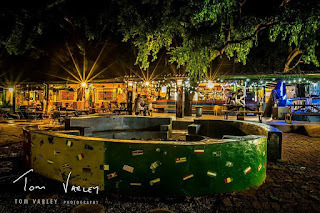 The bar at Shoestrings has always been one of the main party joints in the small town, with plenty of space in the garden and open dining area by the bar - a welcome feature especially in the hot summer months. It is a laid back option, and the bar offers drinks at very reasonable prices. What is great about Vic Falls Thunder is that it has only featured local Zimbabwean talent - most of whom are Victoria Falls natives. The artists are DJ's and live performers, so guests get a wide range of musical genres throughout the night. You certainly won't find this kind of music mesh in one night anywhere else in the world. 7pm - 8pm: DJ Sly Dog (Victoria Falls) ignites the party. 8:15 - 9pm: So Kindly (Shane Peel - Victoria Falls) makes his first appearance at Vic Falls Thunder, though he has been warming up the live music scene in Victoria Falls for a few months now. 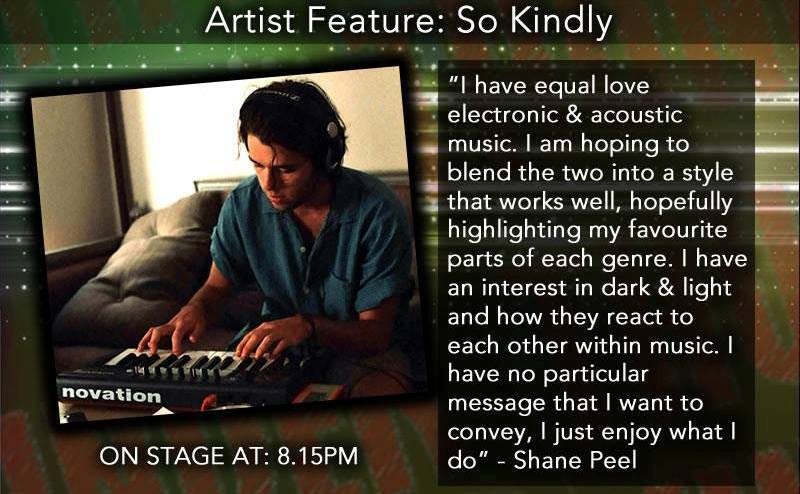 A fusion of acoustic and electronic music is what you can expect from the young man who has been heard at Shearwater Cafe as well as aboard the Bushtracks Express Steam Train. 9:15pm - 10pm: Shantani (Hwange) flip the script with live AfroJazz music flavoured with Tonga and Nambyan influence. 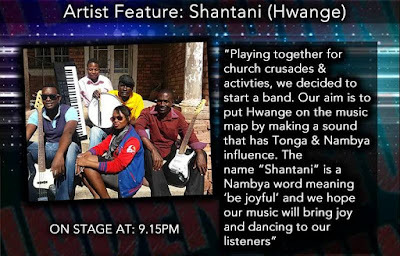 This Hwange-based group has been all over Zimbabwe with their music. 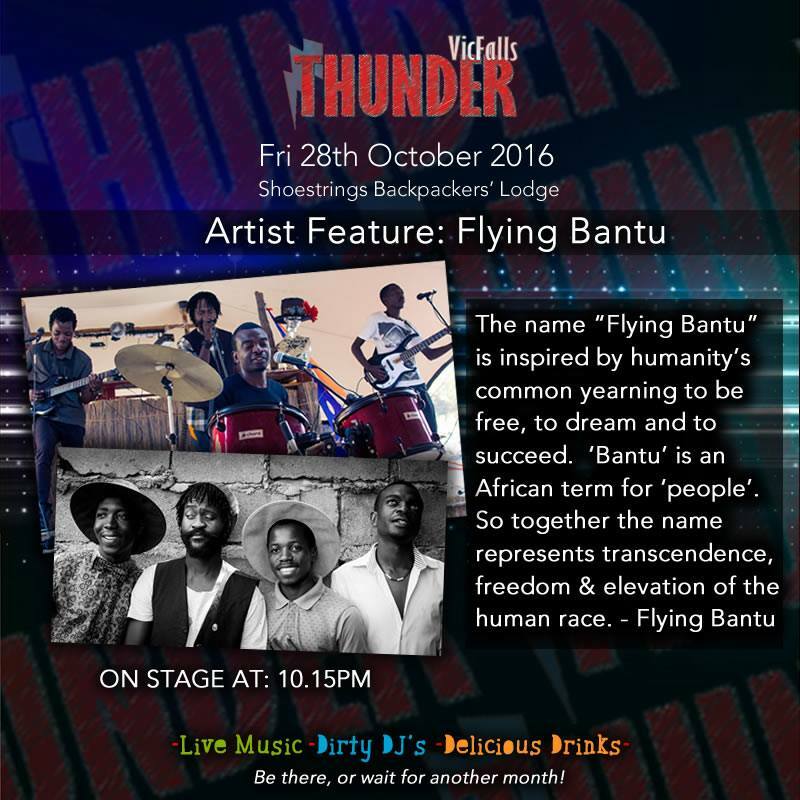 10:15pm - 11pm: Flying Bantu (Victoria Falls) bring in their lively and catchy original compositions to the stage. 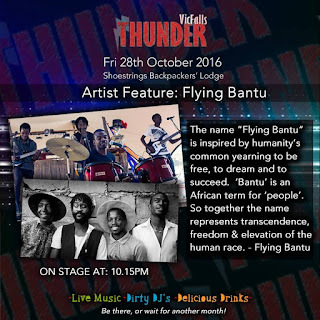 An original Victoria Falls bred group, the quartet came together in early 2016 to create a home-grown AfroFusion sound Flying Bantu have been playing at Vic Falls Thunder since May 2016, and have just returned from a 6 day tour in Cape Town (South Africa). 11:15pm - 2am: DJ Francis (Victoria Falls) switches gears with beat banging trance and electronic jams on the deck for which he is well known. 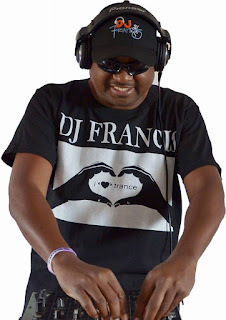 Francis has been on the scene for years and has played in several editions of the Jameson Vic Falls Carnival's Party Train, on which he will be returning this coming December. 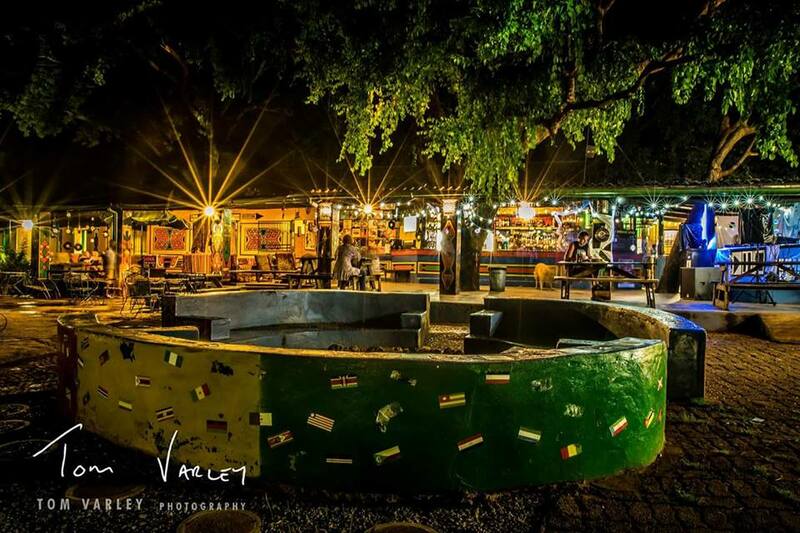 Shoestrings will open the gates for Vic Falls Thunder #8 at 7pm, with a cover charge of US$3 per person. Remember to get your bar tickets before you get to the bar! Shoestrings Cafe will be waiting to serve you good food if you missed dinner, or if you just happen to get hungry during the party. If you miss the thunder, you can catch it next month. 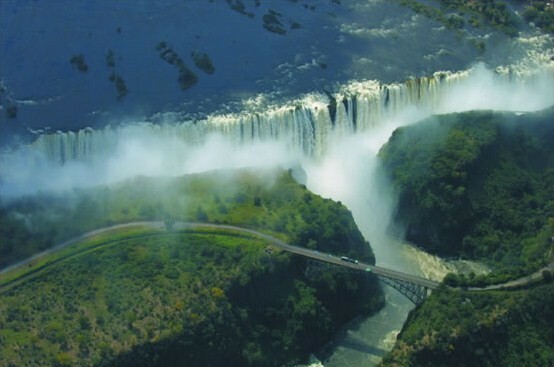 Get more local-based Victoria Falls events on our What Is On In Victoria Falls page. Annual events can be found on this page.